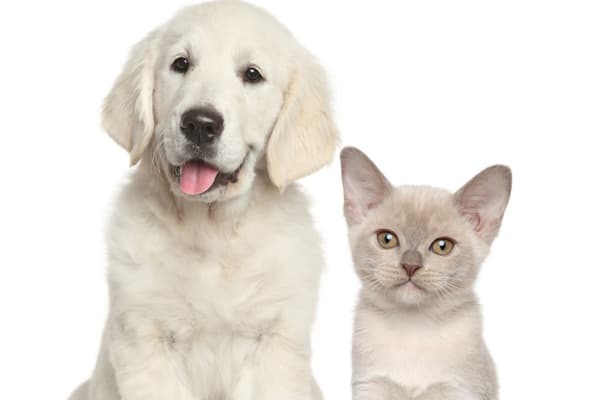 Winding Creek Apartments offers pet friendly apartments for rent in Webster, New York. Our stylish apartment homes are perfect for sharing with your furry friends! Together you and your cat or dog will appreciate our expansive floor plans and close proximity to walking and biking trails. Whether relaxing in the comforts of your apartment or roaming North Ponds Park, your new home will keep cats purring and tails wagging. Show your pet how much you love them with a trip to PetSmart Webster. This local standby for pet supplies is only minutes from Winding Creek Apartments and allows your pet to accompany you inside. Explore aisles and aisles of chew toys, catnip, collars, and more! Grooming service and Banfield Pet Hospital are also available here. Make memories with your pets. Visit Winding Creek Apartments today to learn more about our pet friendly apartments for rent in Webster, New York.